Very good! 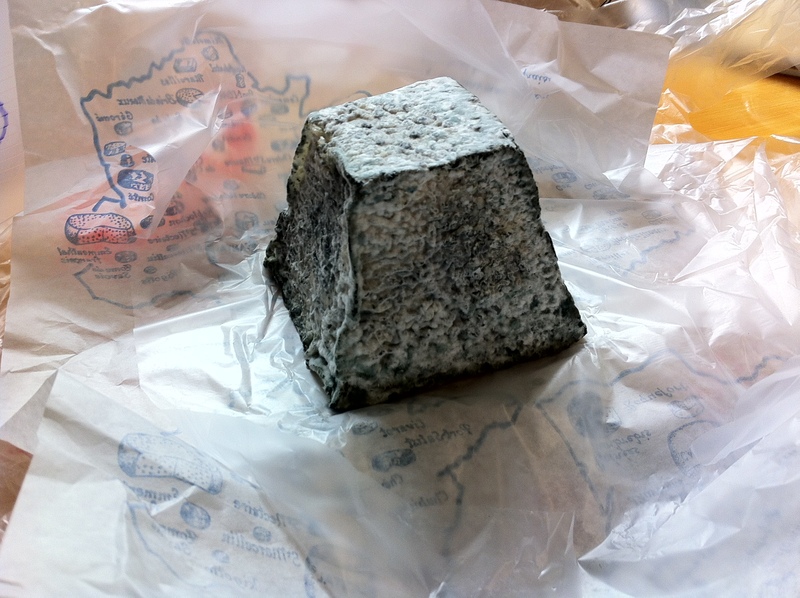 It is goat cheese from the Loire Valley called Valençay. The cheese is made in molds, and later covered with powdered charcoal. Each region of France uses a different shape to identify their goat cheese.